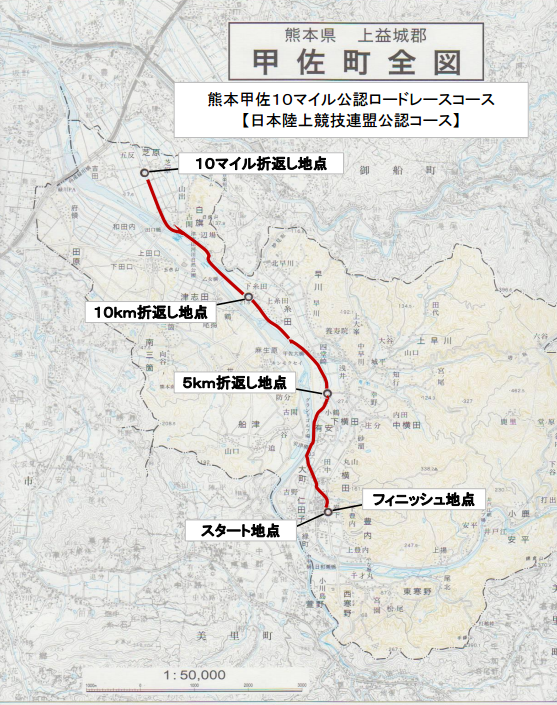 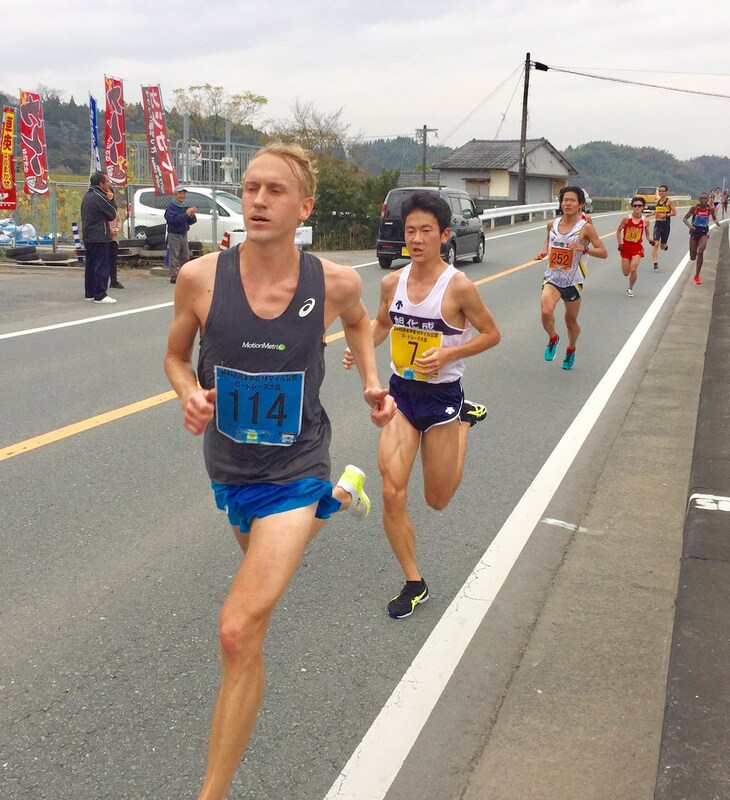 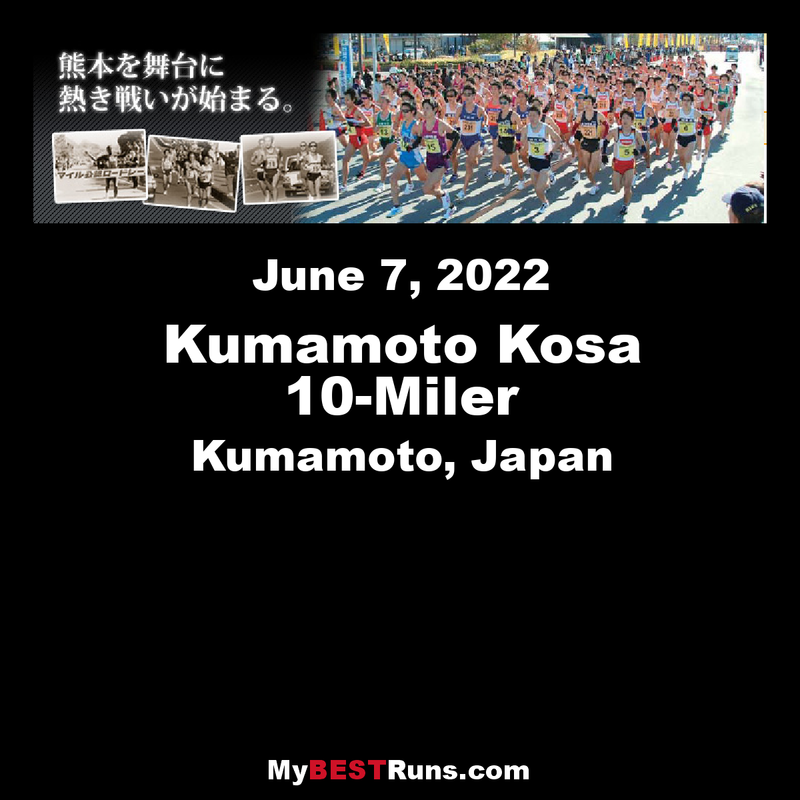 The 10-mile official road race that competes for 10 miles, time is the 10-mile race in Japan where many top runners participate from leading business associations. 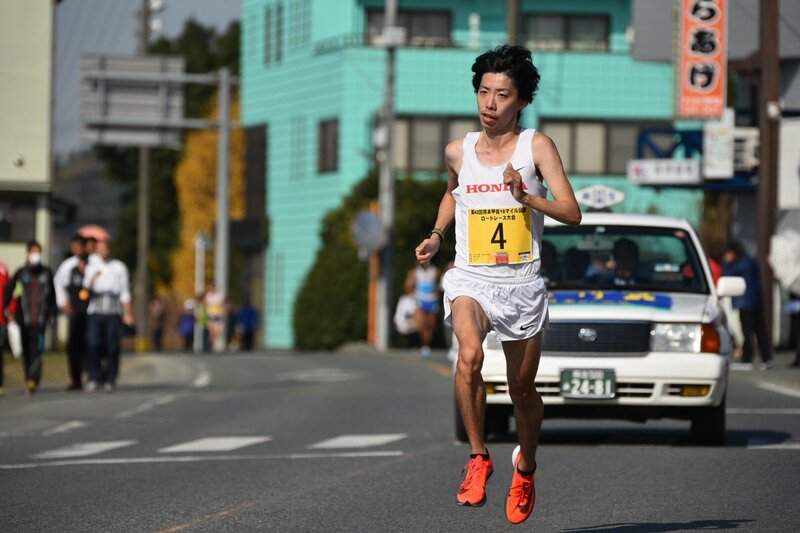 The athletes will set dead heat on stage in the winter college. 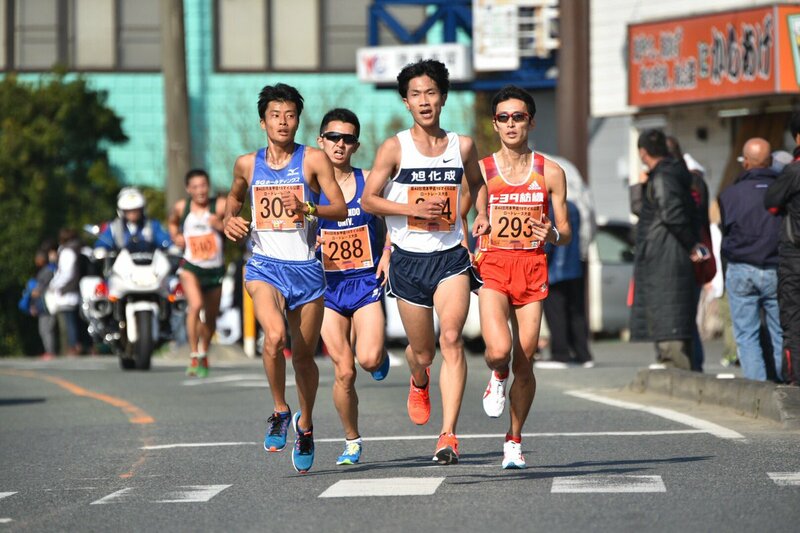 On the same day, the department of the high school boys 10 km, the girls 5 kilometers, the junior high school boys 5 kilometers is held, and the surroundings are filled with athletes who do not like cold and audience cheering.